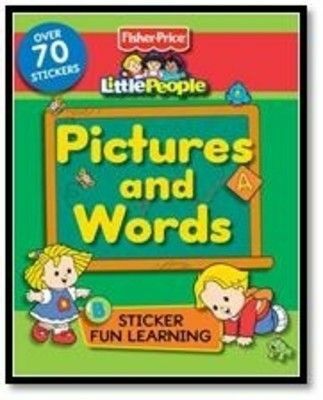 Learn all about pictures and words in this colorful photographic sticker book. Its filled with picture puzzles and other activities and there are lots of picture stickers to find too. Kids will love spotting shapes and finding stickers to match, so get ready to start sticking!